Dai Xi was a prominent official and painter from a literati family in Hangzhou (then Qiantang), who spent part of his official career in Guangzhou. 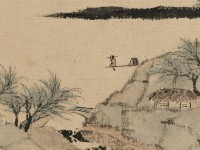 He retired from public life in the 1850s, though he later accepted the imperial command to defend Hangzhou against the Taiping army; on the fall of the city to the rebels in 1860 he drowned himself. 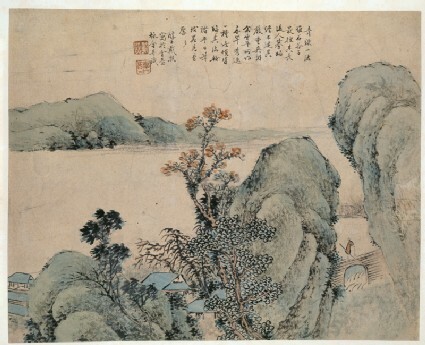 His painting style is influenced by Wang Hui and other orthodox masters of the 18th century.